Nokia has launched its latest smart phone, Nokia Lumia 925 with WP8 flagship, which is the third smart phone in just five days. The shape of this smart phone is just like Lumia 920 and Lumia 928 and it is equipped with 8.7 MP sensor, which is added with Optical Image Stabilization. The LED flash has not been added with xenon. You can make top quality videos with its two IHF microphones and enjoy the distortion-free sound in the loud areas also. This latest smart phone, Nokia Lumia 925 and it is added with smart camera app. You will find it with various modes as the burst mode has 10 shots at 5MP. The Best Shot mode picks the best quality pictures, the Action Shot is used for the sequence shot on HTC one and the Drama shot is available on Galaxy S4. The motion focus mode of this smart phone gives motion to the static objects in the videos and you can track the moving objects with the help of its camera. This smart phone is also added with internal storage capacity up to 16 GB but you cannot insert microSD card as there is not memory card slot in it. But the Vodafone version is appeared in the market with 32 GB internal storage capacity and it is comparatively better than this smart phone. Lumia 925 has massive 4.5” touch screen with WXGA resolution and it is an AMOLED with Gorilla glass 2 in replace of LCD and clear black. 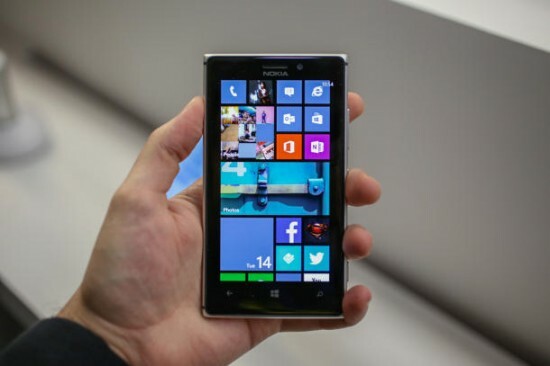 This smart phone is also added with 1 GB RAM and 1.5 GHz dual Krait processor, which are packed in the Qualcomm chipset of Lumia 925. This smart phone is packed with aluminum frame around the side and the back of the smart phone is prepared with polycarbonate. This smart phone is very slim and smart & has only 139 gm weight. Powerful battery is added with this smart phone, which cannot be removed and no wireless charging has been provided with the smart phone. Lumia 925 has been launched in Europe as Vodafone in Italy, UK, Germany and Spain and it will be carried by O2 in the market and it is market in China with China Unicom & China Mobile during June this year at the price of €470 and $610 and it will be introduced in the market on T-Mobile. 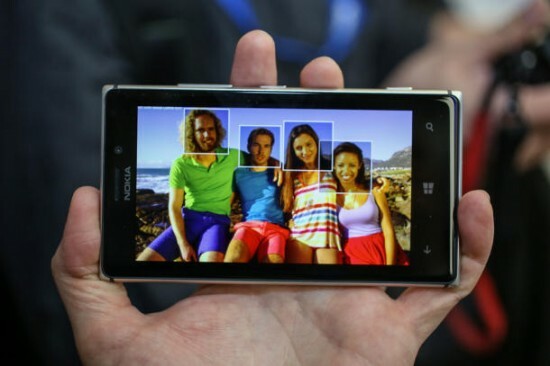 For more information about Nokia Lumia 925 click here on link.